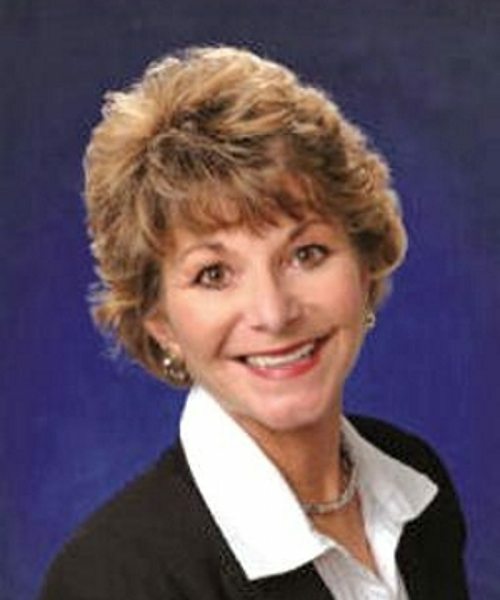 Penny Hodges is a Realtor whose goal is to accomplish ‘your’ goals! She believes in Old Fashioned Values like honesty, hard work, dedication and service with enthusiasm! She says that People are her business – and Real Estate Service is her product! Penny is warm and friendly and full of energy she will happily expend on your behalf. She is highly experienced and knowledgeable in all aspects of Real Estate and has helped thousands of clients find and fulfill their dreams! She is making clients for life – one home at a time.